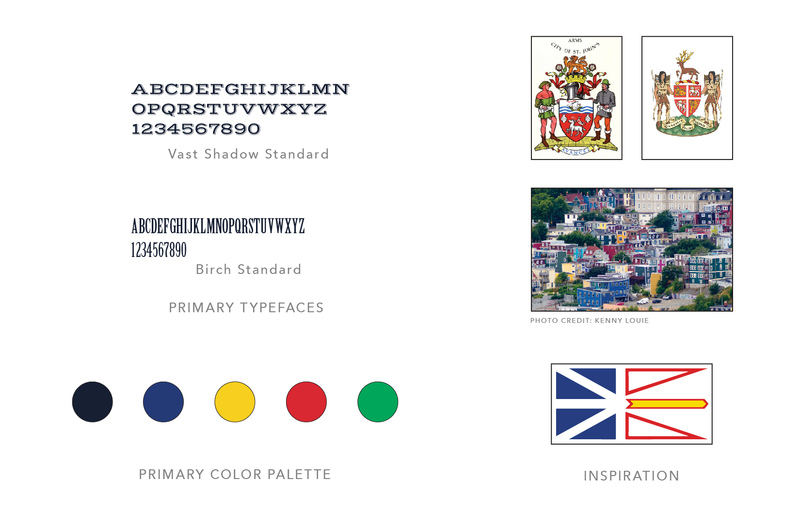 Newfoundland & Labrador is among the most colorful, historic, and culturally rich places in all of North America. 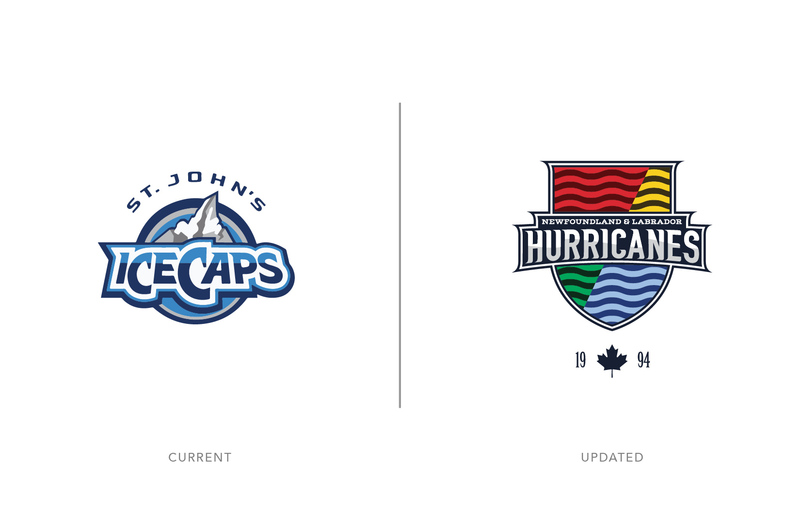 While the St. John’s IceCaps, the professional hockey club of Newfoundland that plays in the AHL, has enjoyed some mixed success and has engaged some fans throughout the province for its traditional icy approach, the identity does little to reflect the lively nature and uniqueness of the province. 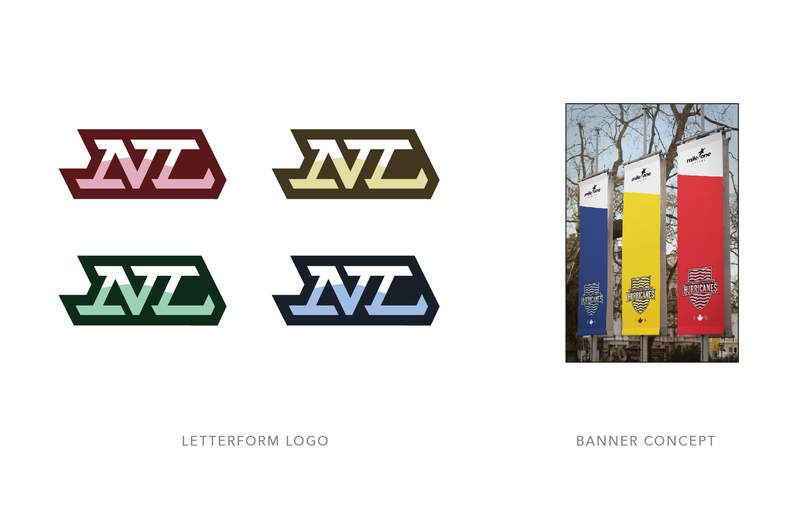 This new visual identity is inspired by the “jelly-bean” architecture found in St. John’s, with numerous nods to the region’s history and culture imbued in the identity. 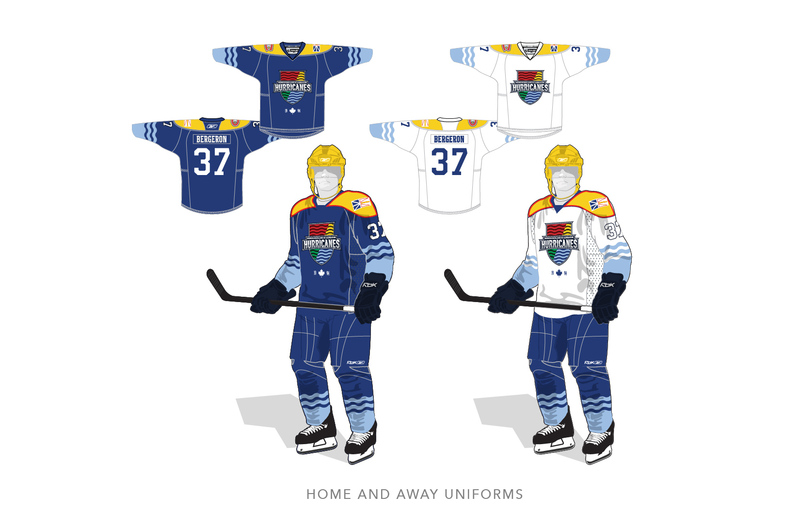 Being the only professional team in the province, an identity that celebrates the province beyond just a love for the game of hockey–that capitalizes on the deep pride of Newfoundlanders–would be a better fit than the current identity.